Research presented at the 2018 American Society of Clinical Oncology (ASCO) Annual Meeting held 1–5 June 2018 in Chicago (IL, USA) has highlighted the results of a randomized Phase III trial, indicating that patients who received a combination of chemotherapy with radiation (chemoradiotherapy) before surgery for pancreatic cancer had a better disease-free survival than those who started their treatment with surgery. Preliminary findings of the trial demonstrate that chemoradiotherapy prior to surgery might be beneficial for patients with pancreatic cancer, with results showing that the 2-year survival rate was higher for those who received this treatment plan. 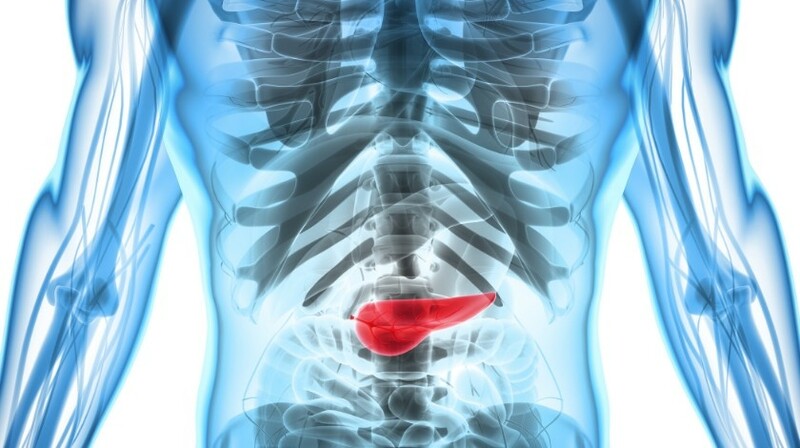 The trial, PREOPANC-1, enrolled 246 patients with operable pancreatic cancer. The patients were randomly assigned one of two different treatment options: immediate surgery or 10 weeks of chemoradiotherapy followed by surgery, both groups also received chemoradiotherapy after surgery. The total amount of chemoradiotherapy received by both groups was equal. The findings demonstrate that the median overall survival was 17.1 months for the group that received preoperative chemoradiotherapy, compared with 13.7 months for the group that was operated on immediately. The group that received preoperative chemoradiotherapy also demonstrated a longer time until the pancreatic cancer recurred; 9.9 months vs 7.9 months. In addition, the patients who received chemoradiotherapy prior to surgery had a higher chance of surviving more than 2 years, with 42% of patients achieving this survival compared with 36% of those who had immediate surgery. Moreover, where the tumor was removed successfully during surgery, the median survival was even greater; 42.1 months with preoperative chemoradiotherapy compared with 16.8 months without. In the patients that immediately underwent surgery, the tumor was resected in 72% of cases, compared with 62% in those who received preoperative chemoradiotherapy. However, among those who had the tumor resected, complete microscopic removal was achieved in a greater proportion of the patients who had preoperative treatment; 63% compared to 31%. The authors now hope to find more effective preoperative treatments; other studies have highlighted the promise of FOLFIRINOX chemotherapy or FOLFIRINOX combined with stereotactic body radiation therapy, which the authors would like to test against preoperative gemcitabine and radiation in a randomized clinical trial.